Home Starring of the Day Arci Munoz's new transformation shocks netizens! 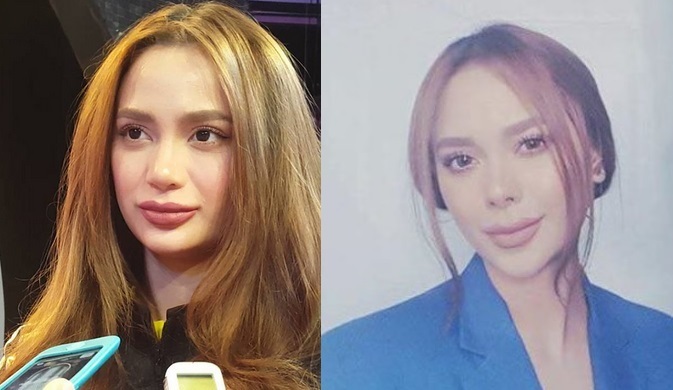 Arci Munoz's new transformation shocks netizens! Arci Munoz has shocked everyone with her look during Accenture Shout Manila event at the World Trade Center. The actress, who was one of the guest celebrity performers at the said event, left everyone wondering if she has undergone a nose job. As seen in the viral photos below, she's now almost unrecognizable. Some netizens said that her nose-lift surgery horribly went wrong and even compared her to the late Michael Jackson while others still find her gorgeous.